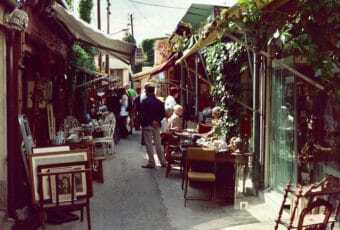 Arles Flea Market: A Slice of Authentic Provence 4.5 out of 5 based on 14 ratings. 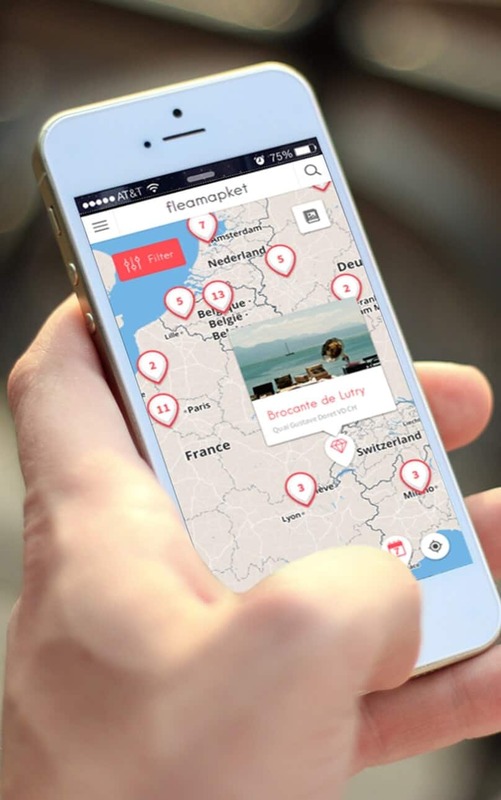 14 user reviews. 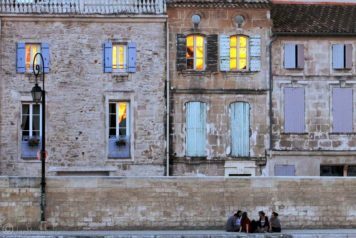 If Arles’ colourful sun-baked houses evoke a sense of déjà vu, it is simply because you’ve probably seen them already on a Van Gogh canvas. 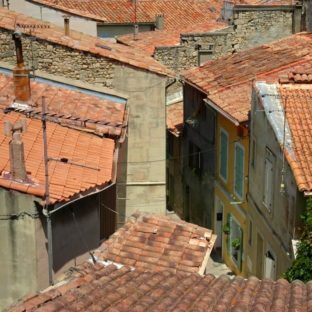 Often overlooked by visitors to Provence, partly because it’s located quite far west (and isn’t close to the beaches and seaside), Arles is nonetheless a highly recommended stopover in a road trip. 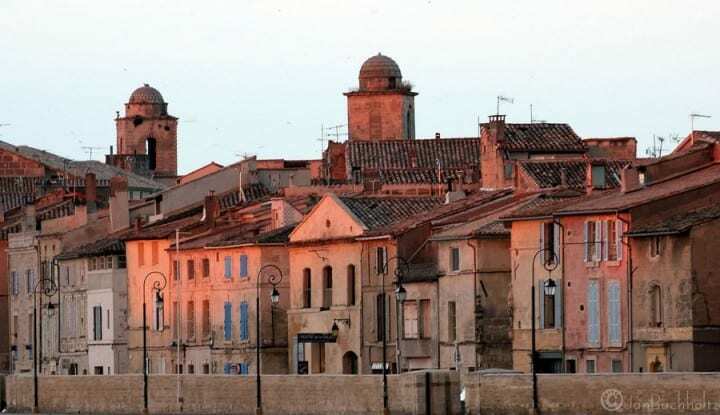 Famed for its beautiful women, “Les Arlésiennes”, the most purely Provençal style of its architecture, its festive atmosphere and its Saturday market (which is one of the best in Europe), Arles truly offers a slice of authentic Provence and a seductive stepping stone into the Camargue. 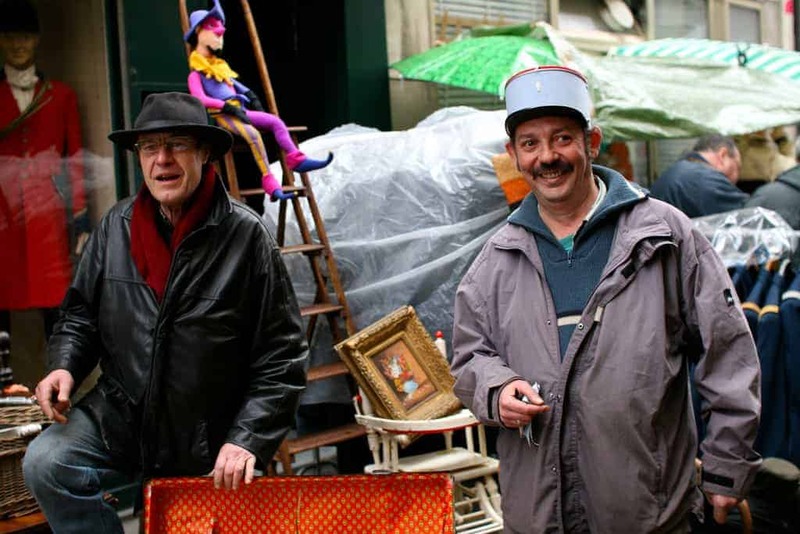 And Arles’ monthly flea market is the icing on the cake. 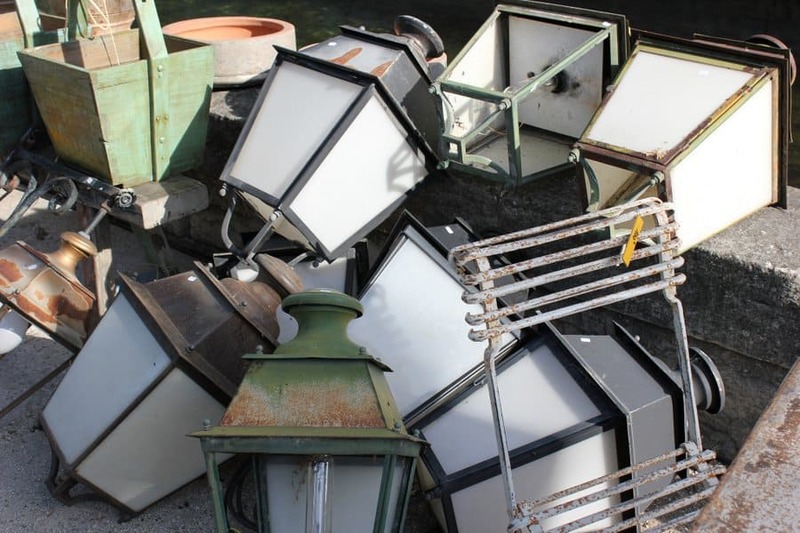 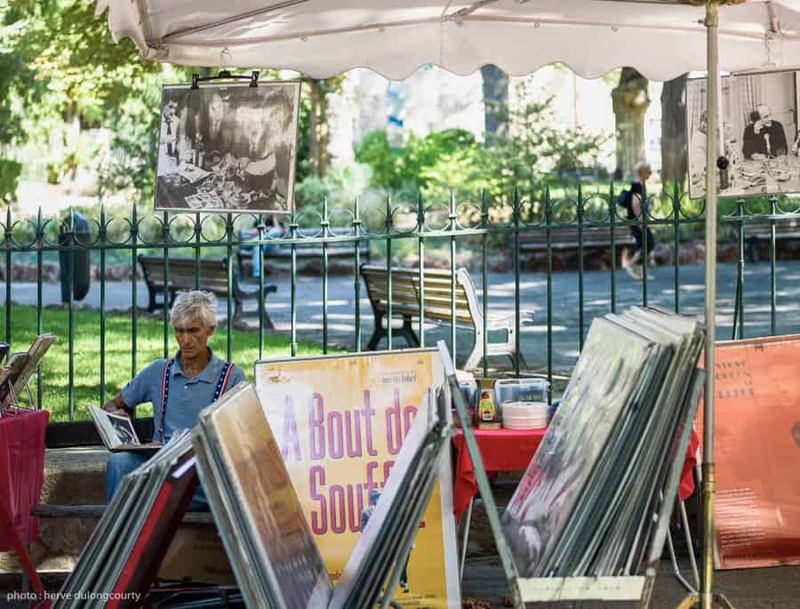 Taking place once a month on the first Wednesday of the month, the delightful brocante d’Arles (Arles flea market) stretches along the tree-lined Boulevard des Lices, at the south end of town, below the Jardin d’Été. 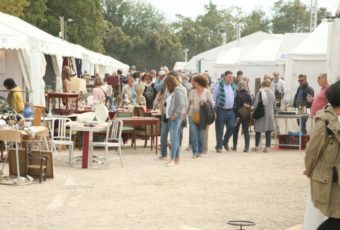 A paradise for bargain-hunters, the Arles flea market gathers on a monthly basis, between 80 and 100 professional flea market dealers. 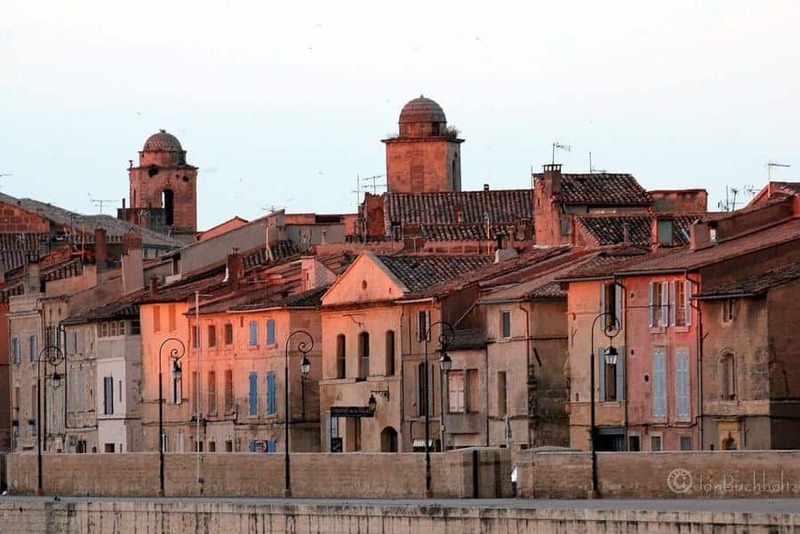 Most antiques merchants who flock to Arles, come from all over the region. 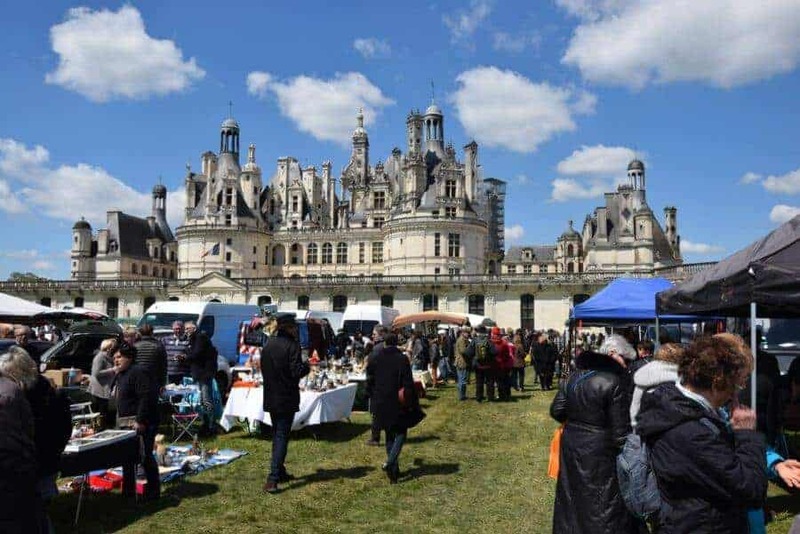 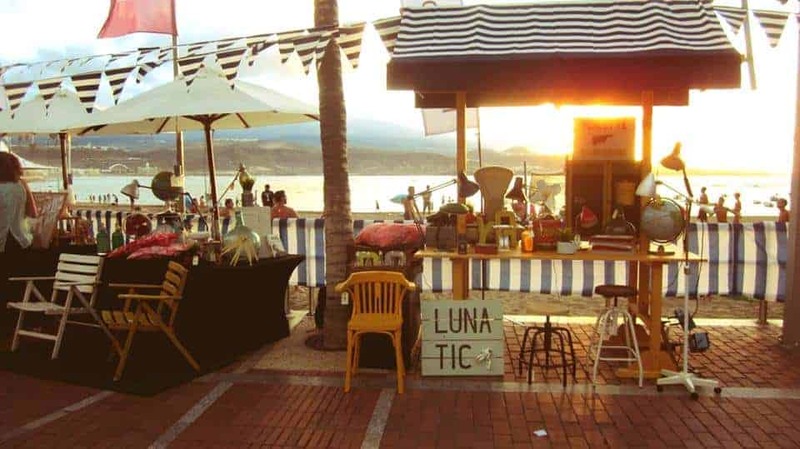 Some of them almost spend their whole life on the road, buying and selling in nearby cities like L’Isle-sur-la-Sorgue, Villeneuve-lès-Avignon, Pézenas, Aix en Provence or Nîmes, all famous for their flea markets. 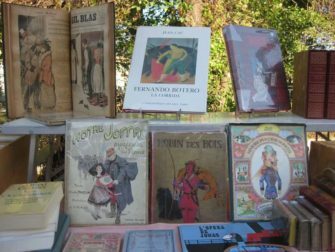 While best buys remain vintage richly hued Provencal fabrics (also known as indiennes), antique local pottery, and santons (the traditional Provencal figures made from clay), Arles’ flea market vendors have a little more in stock than the regular merchandises one can find in the region: old pieces of furniture, paintings, old books, postcards, ornaments, jewelry, old linen, faïence, wrought iron, trinkets and other rarities, are some of the treasures to pore over or take back home. 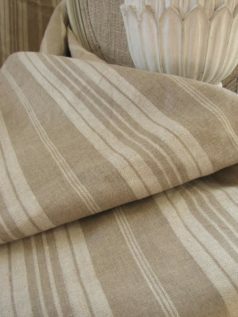 After all, there’s no better place in the world than Provence, to shop for genuine material if you wish to give your home a true French Provincial touch. 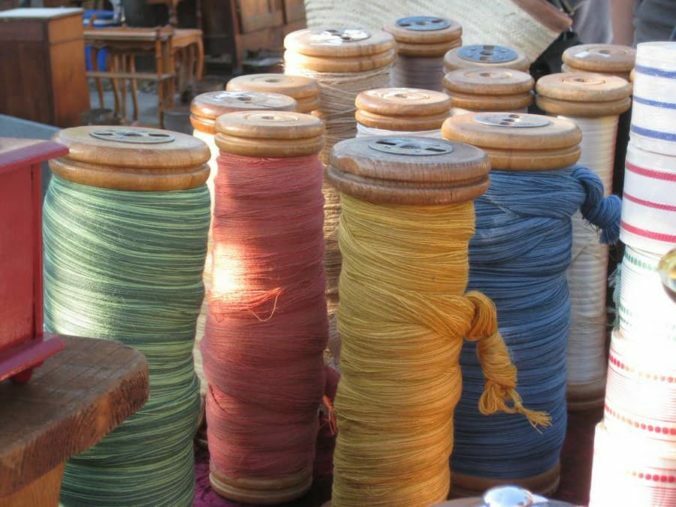 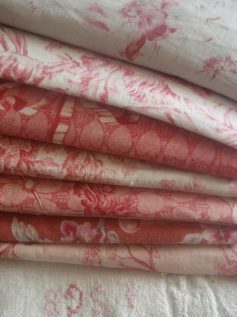 Fabrics: Focus on the colourful indiennes, or printed cottons inspired by 18th-century Indian designs, that were fashioned into quilts called either boutis (plumped with cotton) or piqué (classically stitched). 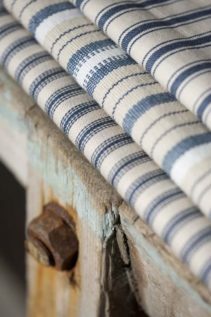 You may also come across old fabric, originally produced in Aix-en-Provence and in Nîmes (the famous, toile bleue de Nîmes which gave us the Denim). 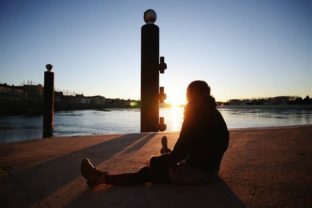 Furniture: If you want to make sure you are buying authentic Provençal antiques rather than reproductions, you should look for pieces crafted in honey-toned golden walnut, linden or pear wood (for dining tables, bookshelves, desks or chairs), cherry tree (for mirrors) and painted pine (for more humble pieces). 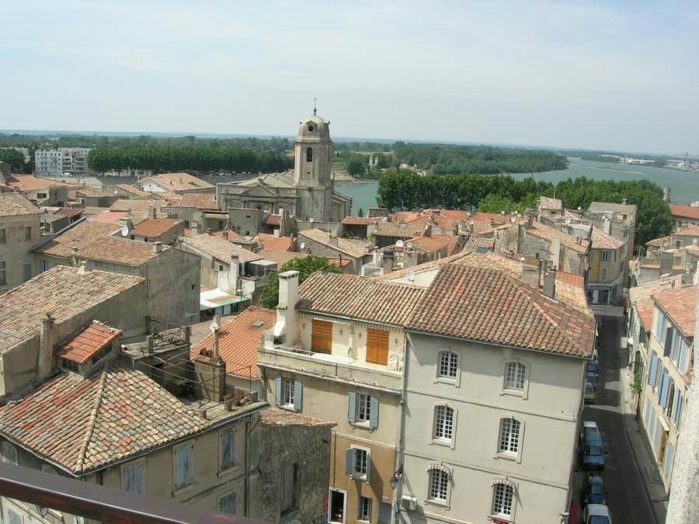 For instance, floral carvings (some with lacy ironwork) characterize pieces from Arles. 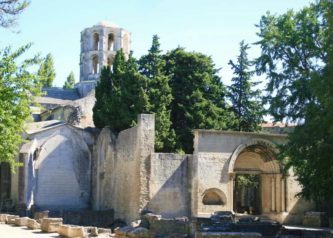 Faïence: The town of Moustiers-Sainte-Marie (two hours east of Arles) has been producing since the 16th-century, some of the best-known potteries. 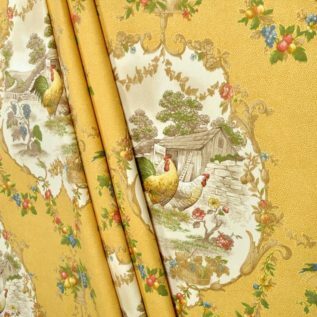 With a signature style ranging from white glaze with blue monochrome ornamental designs, to polychrome and grotesque scenery, the faïence de Moustiers is a must-have of any French Provincial home decor. 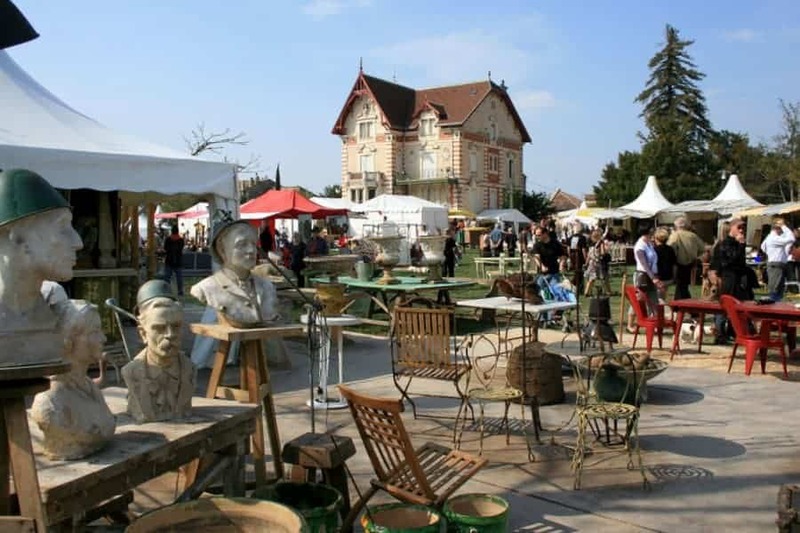 You’ll also see ocher-glazed earthenware, mixed-clay faïence and Art Déco–style plates. 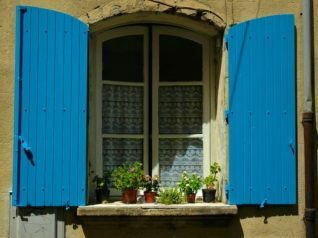 Wrought iron: This material (a legacy of 17th- and 18th-century Spanish ironmongers who migrated north) adorns many homes throughout Provence. 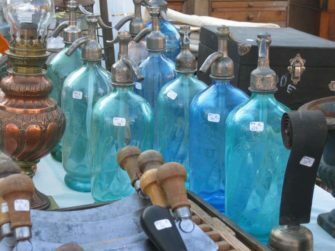 It is generally recommended to look for whimsical door knockers, rustic lanterns, weather vanes, candelabras, and if you’re willing to ship your flea market finds home, garden furniture.